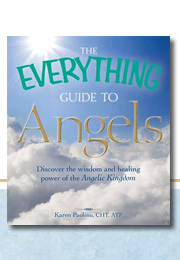 Angels are everywhere – watching over us and even guiding us without our knowledge. 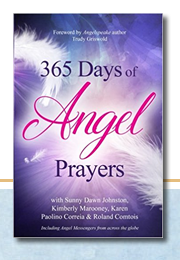 In this inspiring and reassuring guide, readers learn to communicate with these heavenly messengers, and call upon them for counsel and consideration. 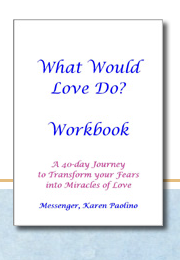 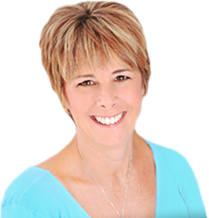 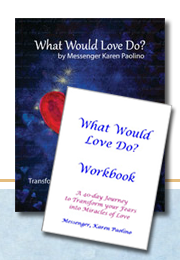 Clairvoyant spiritual counselor Karen Paolino, trained by world-famous angel expert Doreen Virtue, teaches readers how to connect with their team of guardians by: developing their divine intuition; discovering the power of prayer to invoke angel miracles; using angel-specific meditations and affirmations; and, Performing Angel Card readings. 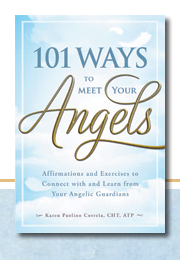 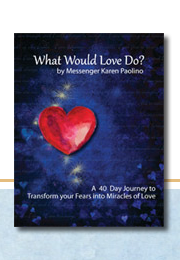 Featuring special sections on the history and hierarchy of angels, their individual roles as messengers and protectors, and real-life examples of angel miracles, “101 Ways to Meet Your Angels” is all readers need to meet the angels that offer love, support, and guidance – each and every day!